You are here: Home / Articles / Video Library / Videos by State / North Carolina / What Can Parents Do for a Child Who Suffered a Brain Injury? What Can Parents Do for a Child Who Suffered a Brain Injury? 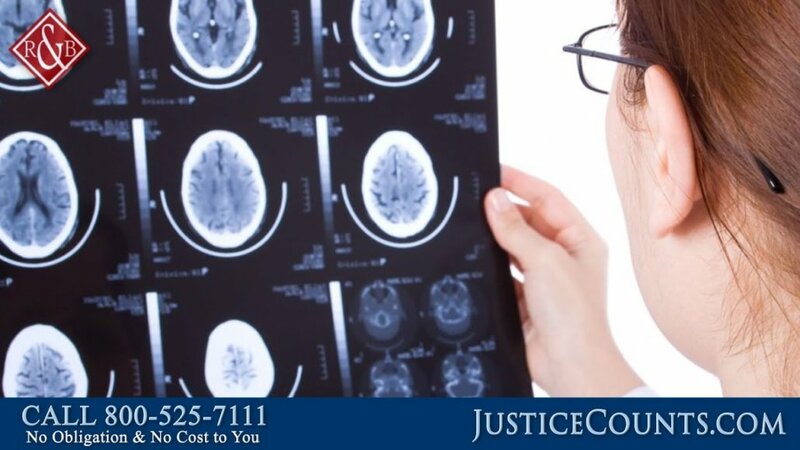 When a child is in a car wreck or other accident that causes a traumatic brain injury, parents may not know what to do or where to turn for help. While doctors and therapists are invaluable in treating kids with these issues, a lawyer can help parents obtain the money they will need for medical bills, rehabilitation, long-term care, home improvements and more. https://cdn.askthelawyers.com/wp-content/uploads/2017/11/28092442/what-can-parents-do-for-a-child.jpg 720 1280 AskTheLawyers™ https://www.askthelawyers.com/wp-content/uploads/2018/05/Asset-2-300x40.png AskTheLawyers™2017-08-01 10:32:032018-01-04 10:05:01What Can Parents Do for a Child Who Suffered a Brain Injury? Why Should You Call a Lawyer After a Car Accident? Can Construction Workers Who are Independent Contractors Get Workers Comp?